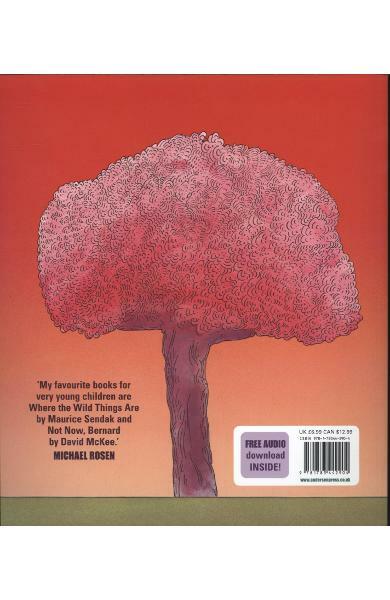 A special paperback edition with embossing and free audiobook, celebrating its 35th anniversary. 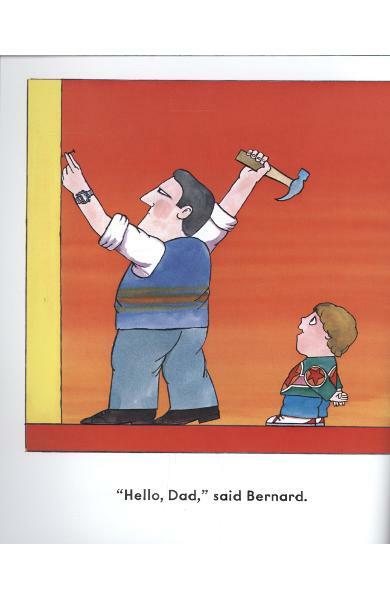 Ages: 0+. 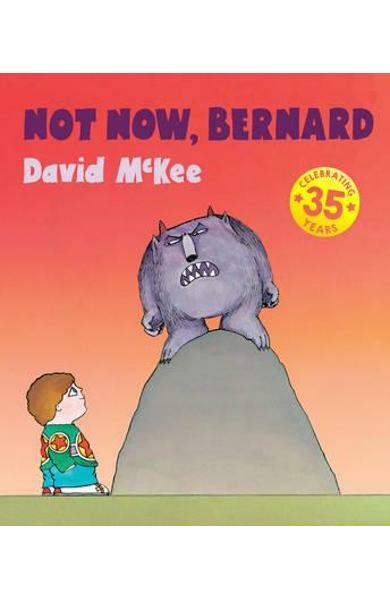 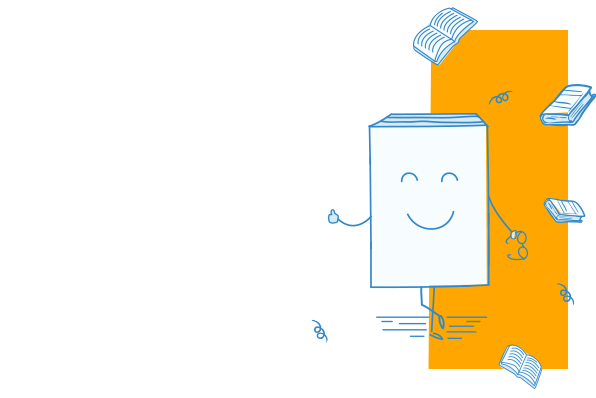 Cartea Not Now, Bernard face parte din categoria Pre-School a librariei online Libris.ro si este scrisa de David McKee.